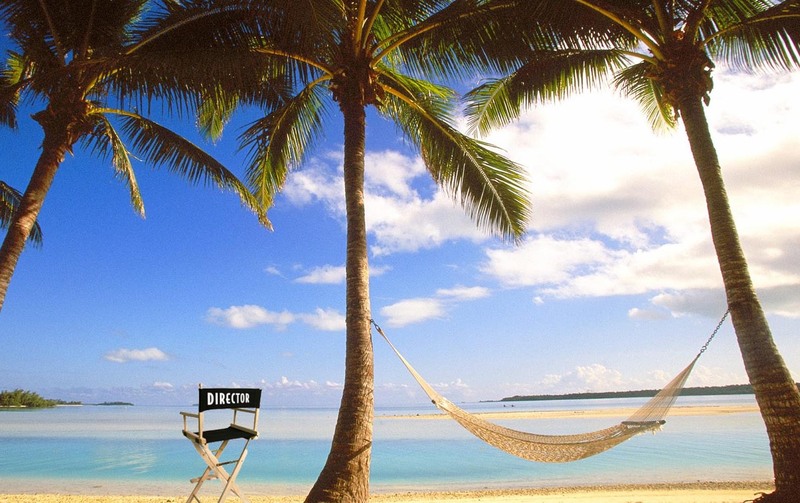 'The Seed' is about a young New Zealand boy, Toby, who arrives on Rarotonga with his mother and her fiancée. The couple have come to the island to get married, but Toby’s against it. While still coming to terms with his own father’s death, Toby desperately wants to return to Auckland by any means possible. He steals the wedding rings hoping to sell them to pay for his travel. During his escape he meets an old Rarotongan fisherman, Hahona, who shows Toby that telling the truth can reap rewards far beyond what you’d expected.